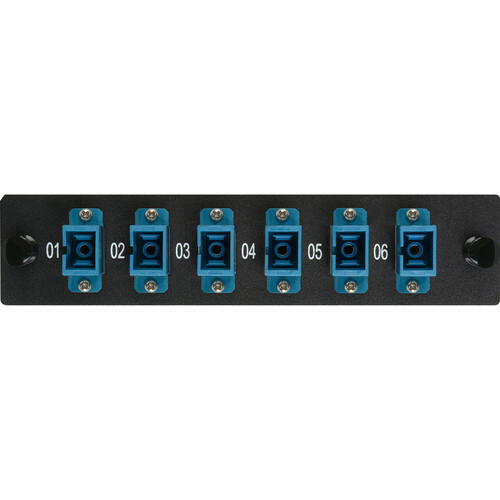 The CMX-MP06SCSP adapter plate module quickly pops in and out of any Camplex MP series rackmount or wall box enclosure and delivers six (6) feed-thru patch points for SC singlemode fiber. Adapter plates mount in a tool-less fashion with "push-pin" locking mechanisms. 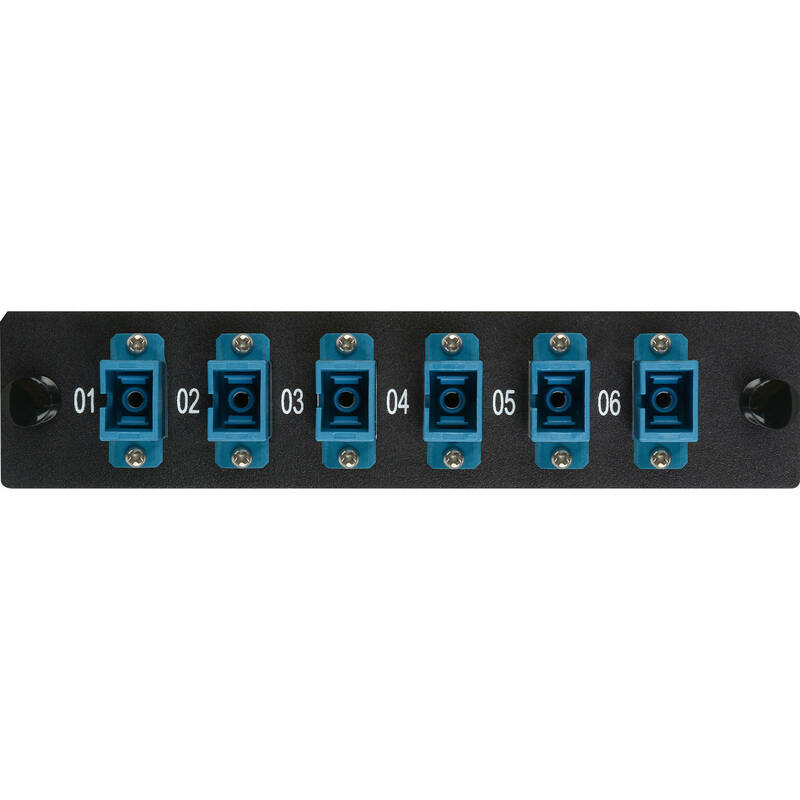 Mix and match a variety of Camplex MP adapter plate modules with any MP series frame to easily expand your truck and studio fiber port needs.